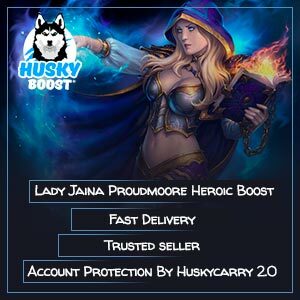 Greetings, dear visitor, Husky wants to share his knowledge of Lady Jaina Proudmoore kill boost today. So let’s have a few words about her. She appeared as a final boss in the latest raid. 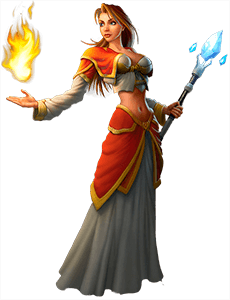 It’s only natural because this female human mage has a very rich history. She could easily be considered one of the most powerful wizards of the universe. 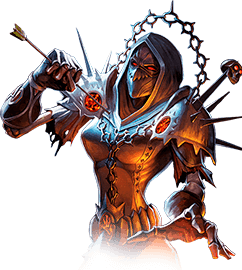 Don’t forget about her being a good friend of Arthas and her involvement in him becoming The Lich King. She survived the fall of Lordaeron and participated in the third war. 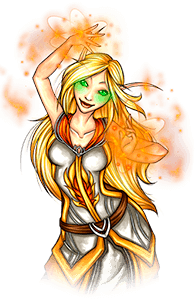 Moreover, she is known as a formal ruler of Kul Tiras because her father is no one else than Daelin. She has been through a lot of suffering and misfortunes. 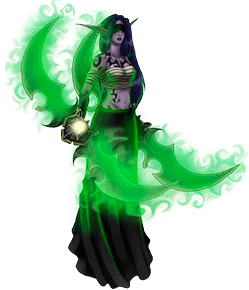 As time continued its flow, she changed her attitude towards the Horde from being quite friendly and willing to make peace to complete overwhelming hatred. It’s pretty obvious because she started the assault. 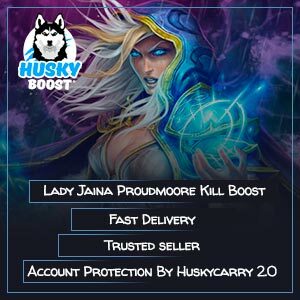 Don’t take her lightly and order a Lady Jaina Proudmoore kill carry. 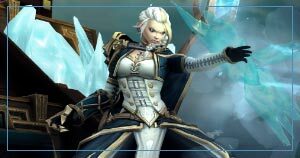 Buy a quick boost to get all BFA content available in the raid with Lady Jaina Proudmoore in it. Players all over the globe were amazed by her becoming the raid boss. It was such a twist, too. Many people cared for her and were afraid of the fate awaiting her. However, Blizzard didn’t rush things. 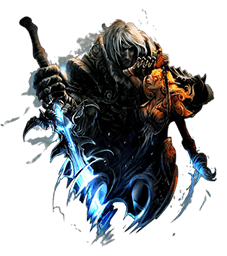 The developers made the fight unique and interesting and the mage ends up alive in the end. You should be well aware of her magical potential, yes? 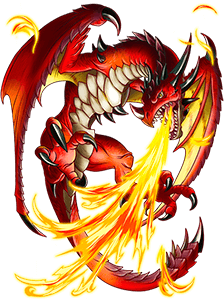 And this kind of people tends to use water essence to summon elementals. 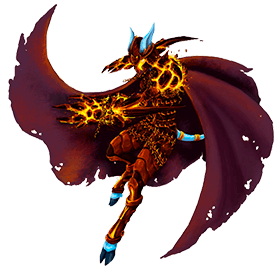 So, after beating the final boss of the instance, you are guaranteed to obtain a new outstanding mount – Water Elemental. It is a one-of-a-kind rideable creature. 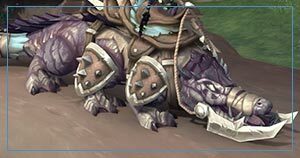 It’s not just another recolor, but an actually different mount! 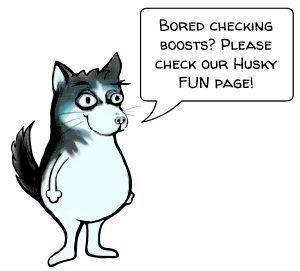 Keep in mind that in order to get it you need to complete the instance first. 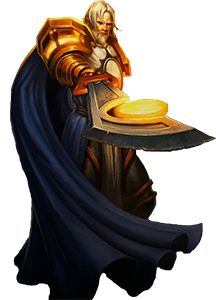 So why not order a Battle of Dazar’Alor carry to ease things a bit? 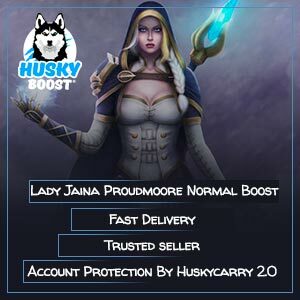 Carry down the amazing Lady Jaina Proudmoore to the mortal level at any cost. 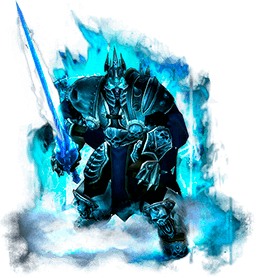 Actually, many veterans mention something similar to the good-old Lich King battle during the final stage of the run. 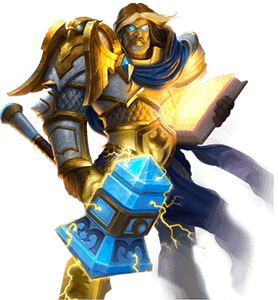 What for newer heroes – they’ve found a lot of uniqueness in the total amount of phases and their change rate. The loot got even more attention from both kinds of players. 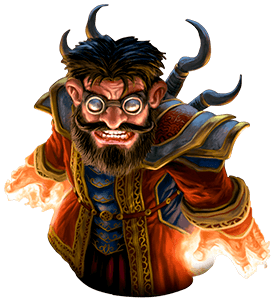 All caster classes could get an off-hand which significantly simplifies the process of searching for certain someone in the mist. Each time you bet the final foe, you’ll become faster in doing it. In addition to all these precious novelties, there are achievements which imply respect from others. What else did you expect from the most difficult enemy? Buy WoW mythic runs to get every piece of available content. Did you like the story or the services we provided to you? Let us know by leaving a comment below!